Ready to chat productivity? Well today we have Jenna from Workspacery to chat all about how to be productive in your business. 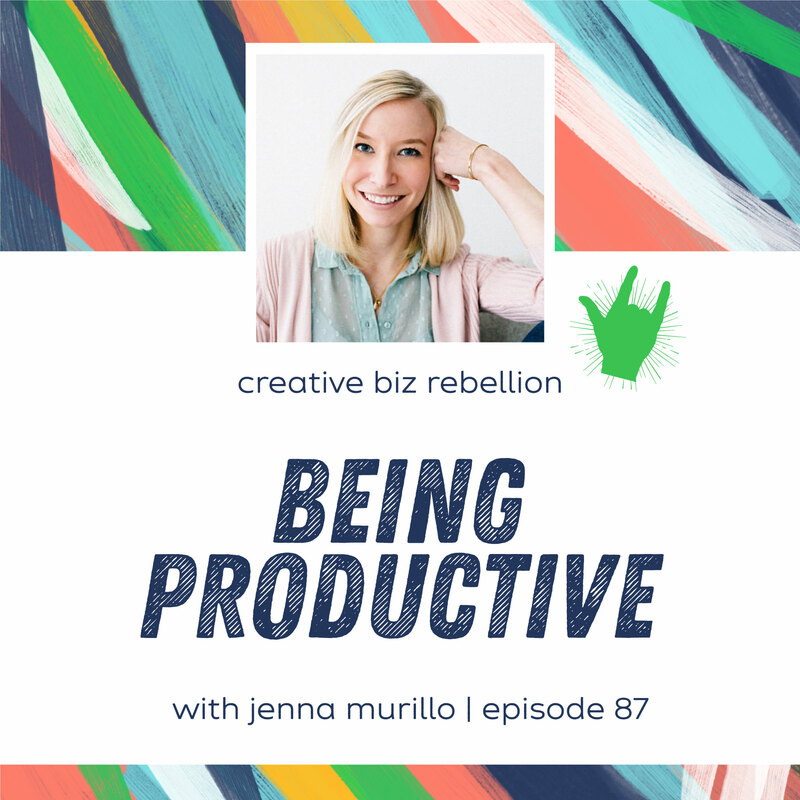 Jenna has some great tips about prioritization and how to create a space that you can be productive in. Be sure to check out her website for all her products that promote productivity. Are you intimidated by PR? Do you want to see your name and products out there but don’t know where to start? We hosted a live workshop with Brittney Lynn on June 27th, and you can view the replay here! In this workshop, we are talking all about PR for products and arming you with the tools to get some PR. Catch the replay of the workshop along with all the slides and the accompanying mini-workbook right here! I’m Jenna, the gal behind Workspacery, and I am so thrilled you’re here! I believe wholeheartedly that your surroundings influence your energy, inspiration, and productivity every single day — meaning a well-designed workspace is essential for doing your best work and feeling great while doing it. Here at Workspacery, I want to help you create a workspace that inspires your best self while you’re working, emailing, creating, and connecting. Whether you have a chance to peruse the ready-made shop, order custom products for your own company or event, or work with me one-on-one for workspace styling and content creation, it’s my every hope and intention that you walk away with new tools and inspiration for creating a more positive, energizing workspace. Follow us on instagram (@creativebizrebellion) and use hashtag #creativebizrebellion for a shop shout out!!! JOIN THE REBELLION! Sign up for our newsletter and get our fave list of Instagram hashtags FREE!